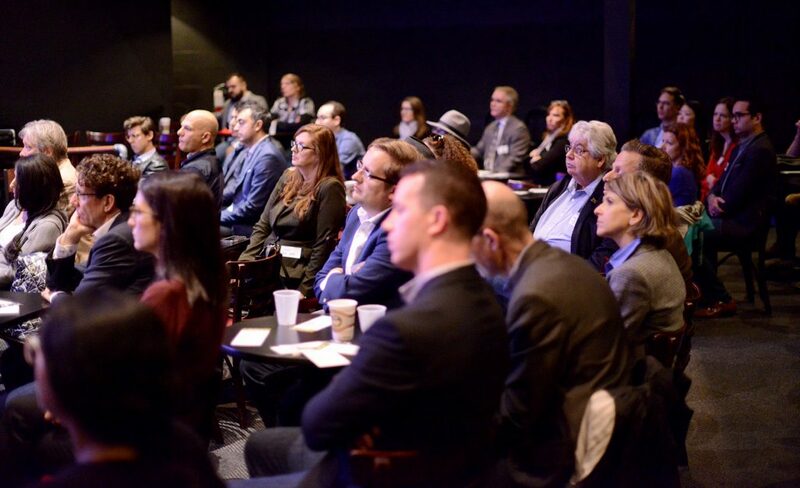 Barry Sookman, one of Canada’s leading copyright lawyers, wrote an op-ed published in The Globe and Mail on January 18, addressing two of the major challenges facing the cultural industries in Canada: pirate streaming and the Value Gap. The piece was later posted in its full, unedited length on Sookman’s personal website. As Sookman points out, the Value Gap is not only a problem for music creators. 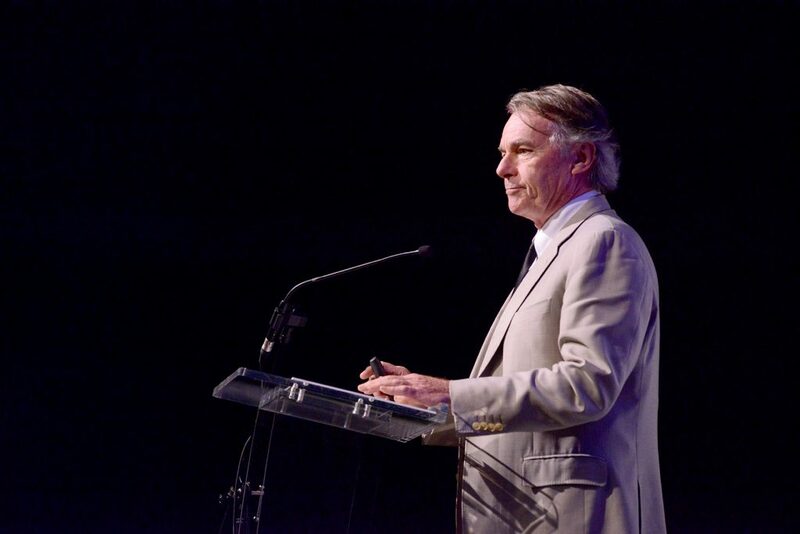 He says that most of Canada’s leading cultural industries are also affected, including journalism, television and film. A coalition of author and publisher groups have documented the harm caused by the Value Gap to their sector, and in 2017 launched the I Value Canadian Stories campaign to urge Canadian lawmakers to “restore balance between the need to compensate our creators for educational copying and the need to promote access to quality content.” The campaign website notes that royalties to creators and publishers for copying of their works have declined by 80% since 2013. Media Advisory: Where would Google be without creators and the distortion of copyright protections? 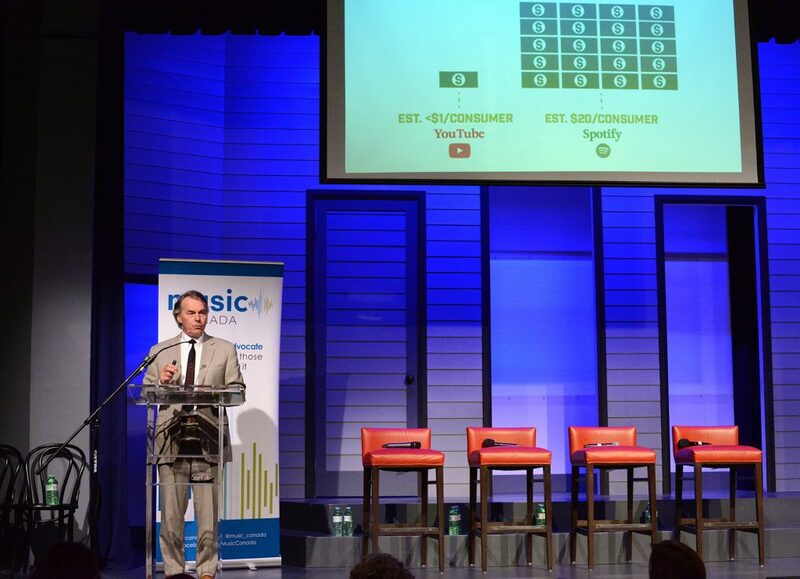 Toronto, Nov. 2, 2017: In a ground-breaking report, Music Canada, a national trade organization, documents the scale of harm being caused by the Value Gap – defined as the significant disparity between the value of creative content that is accessed, particularly through user upload content services like YouTube, and the revenues returned to the people and businesses who create it. Interviews are available at request. 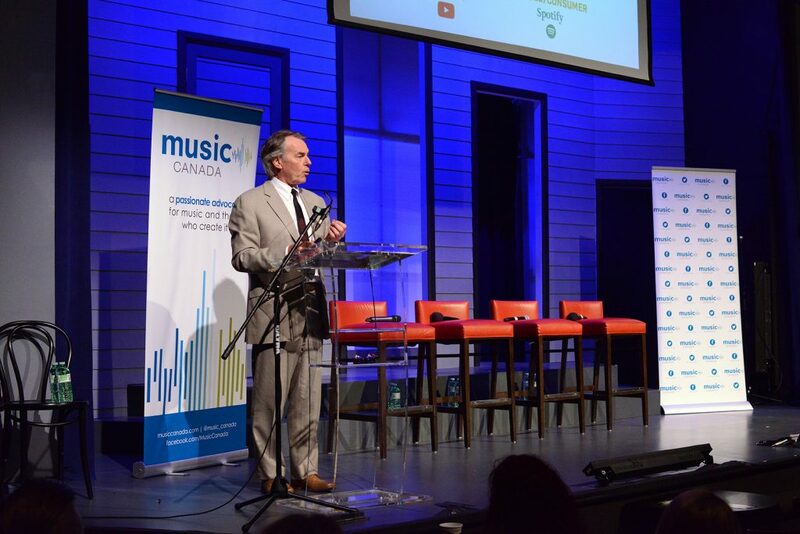 Music Canada’s annual industry dialogue and celebration, Playback, took place on October 17. 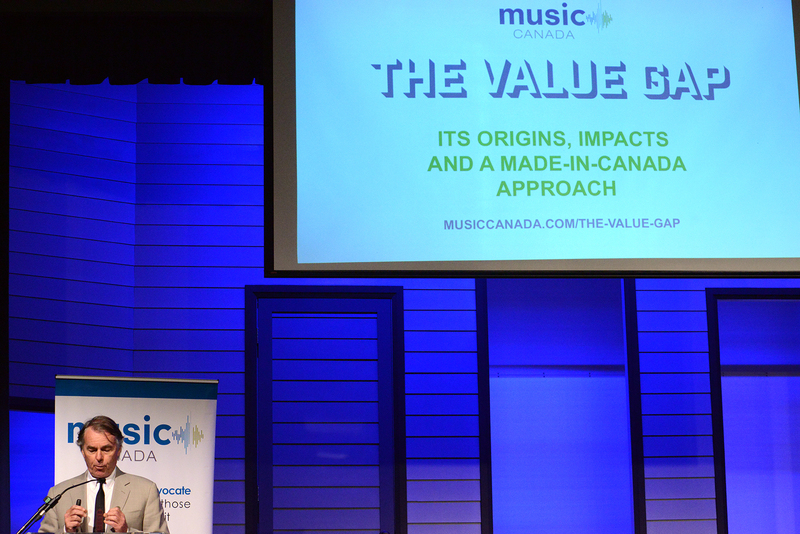 The headlining portion of this year’s event was the launch of Music Canada’s latest research report The Value Gap: It’s Origins, Impacts and a Made-In-Canada Approach. This new report is the first comprehensive collection of information about the Value Gap, and the solutions available to Canadian policy makers. 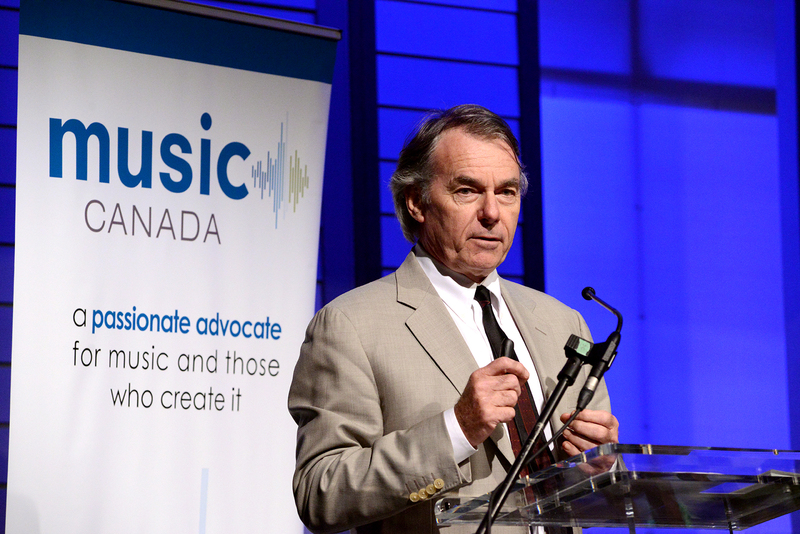 At Playback 2017, Music Canada’s President and CEO, Graham Henderson, shared highlights from the report and described the four concrete recommendations contained within for the Government of Canada to address the Value Gap plaguing Canadian music creators and other cultural industries. The Value Gap is the most pressing global phenomenon hurting creative industries, including publishing, journalism, film and television production, and music. 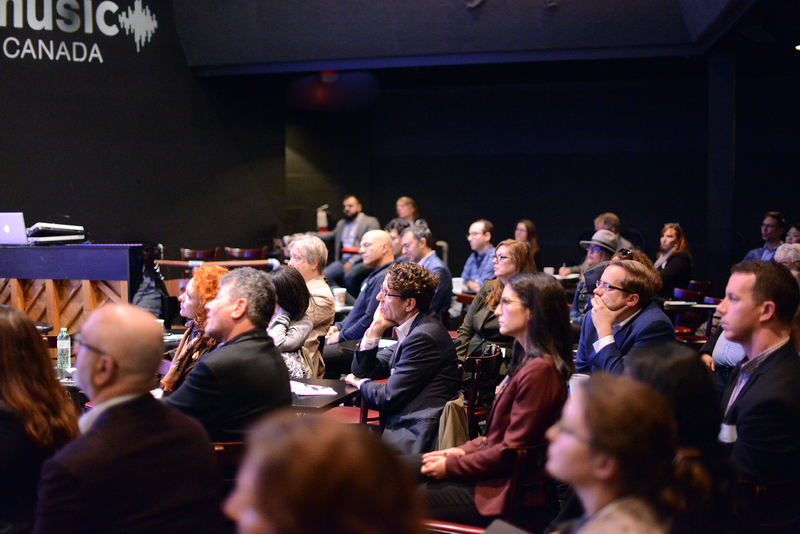 It is an issue of critical importance to the current and future health of Canadian culture, our nation’s cultural industries, and the creators of our cultural works. Below is a selection of photos from the launch of the report.